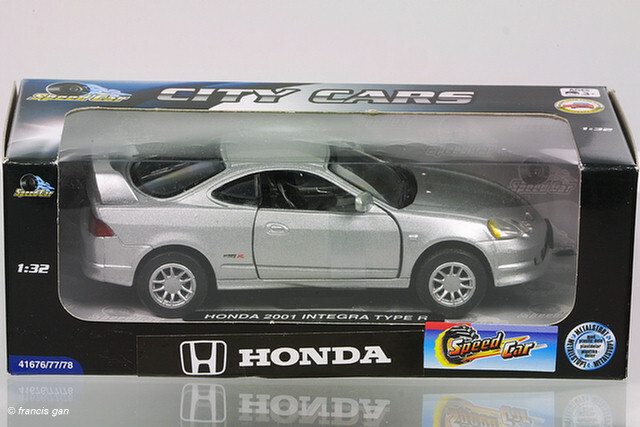 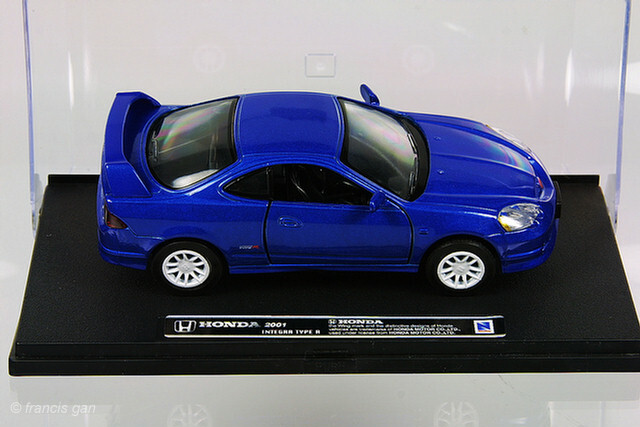 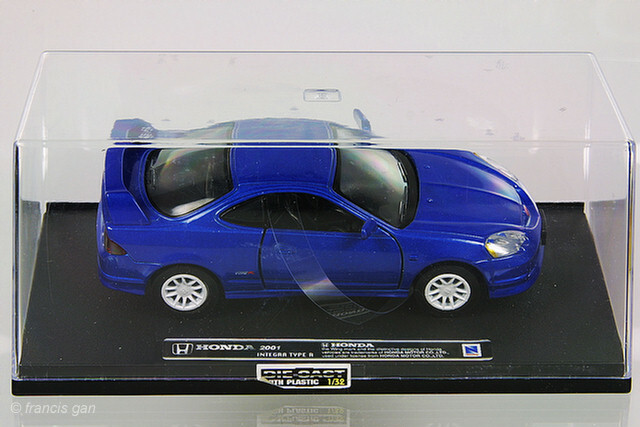 This is a Honda boxed New Ray version of the 2002+ Integra R. The level of detail and finish is similar to those of the Kinsmart versions. 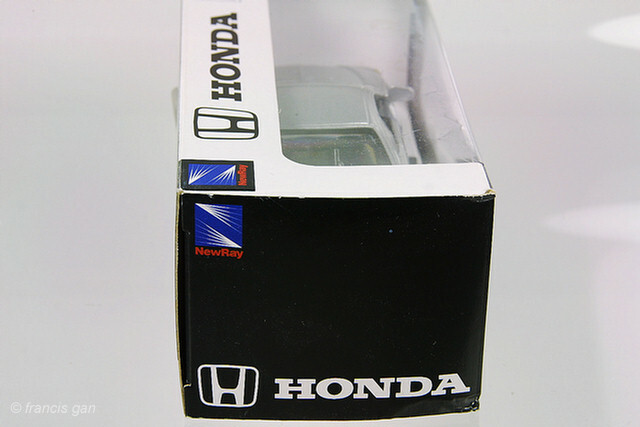 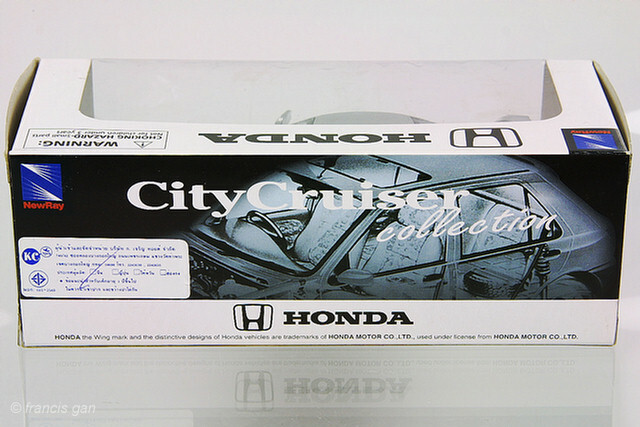 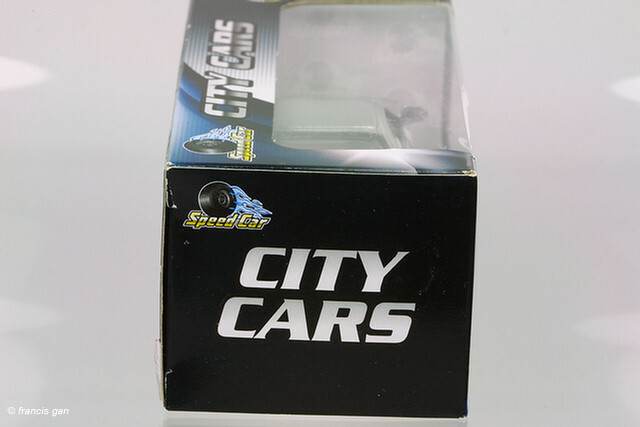 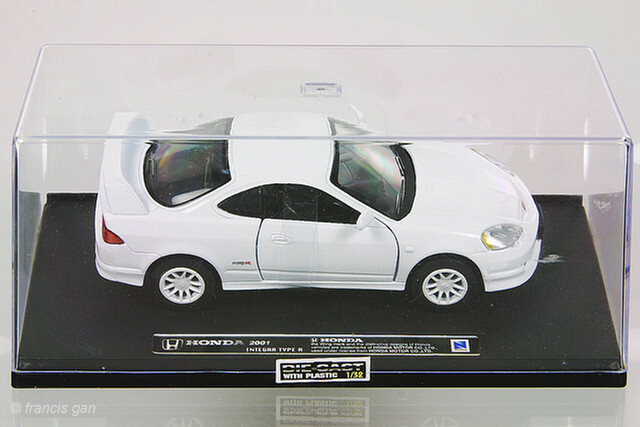 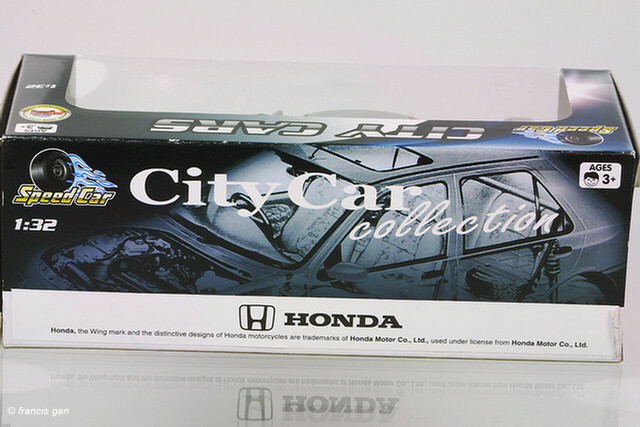 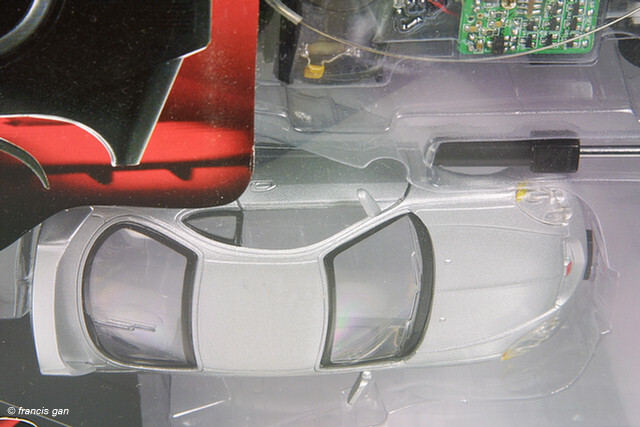 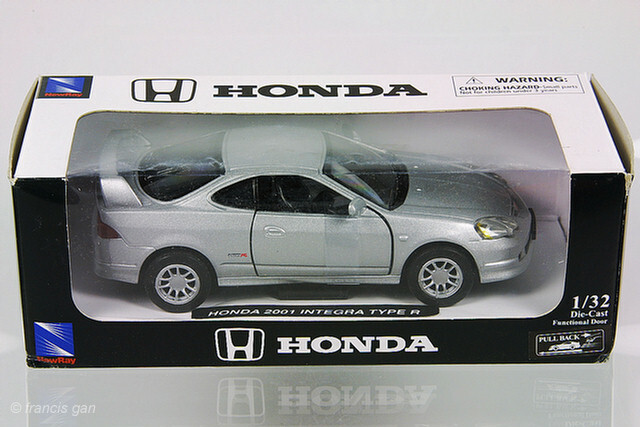 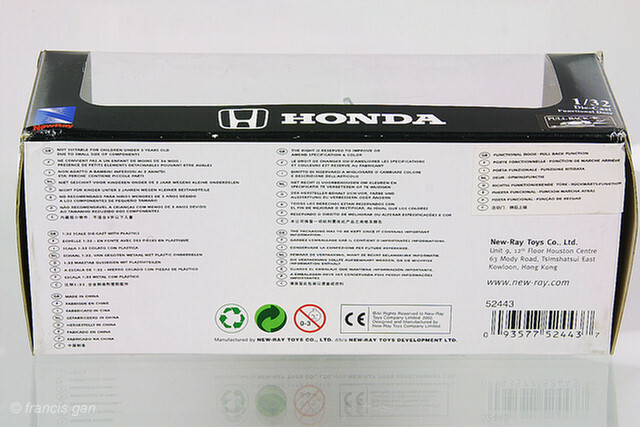 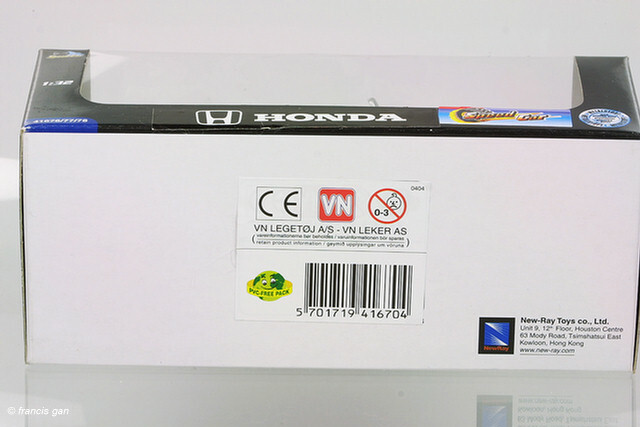 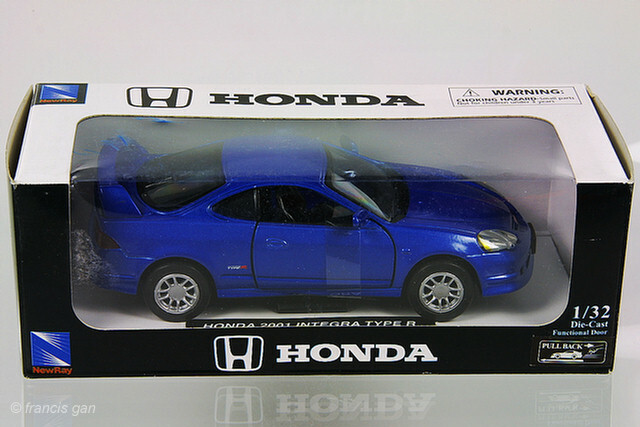 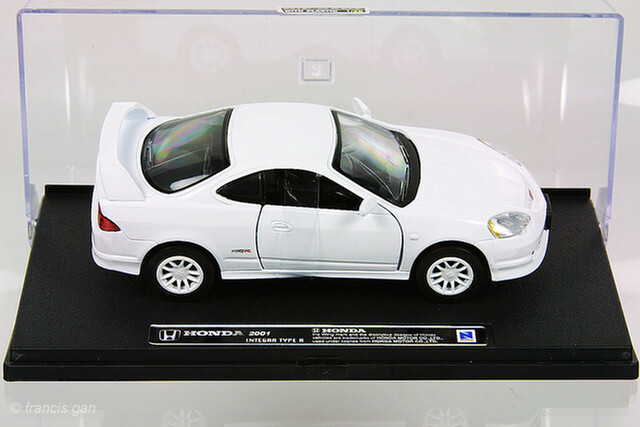 New Ray's 1:36 Honda Integra Type R in various packaging and wheel colors. 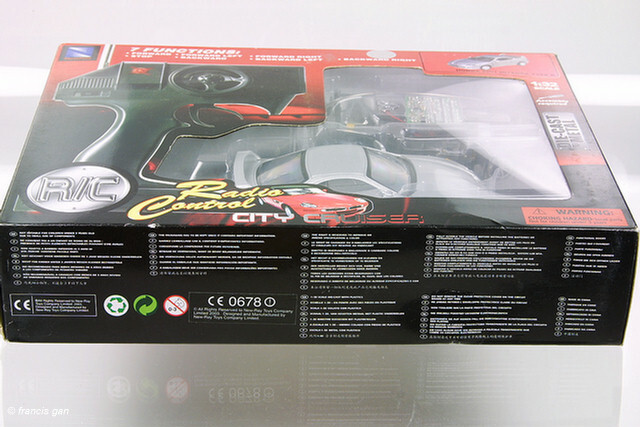 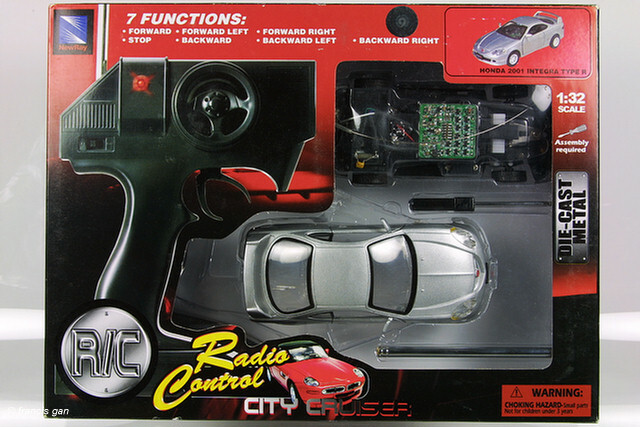 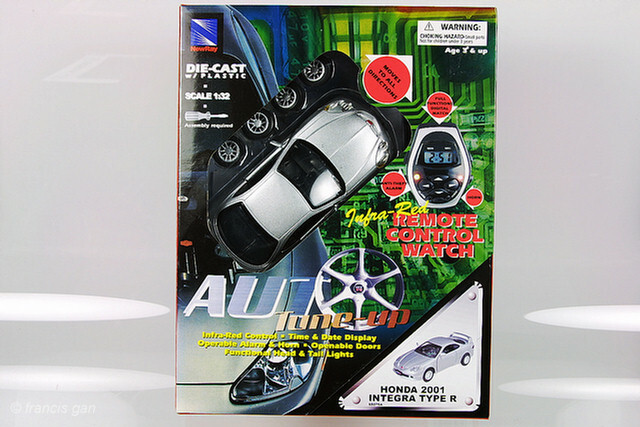 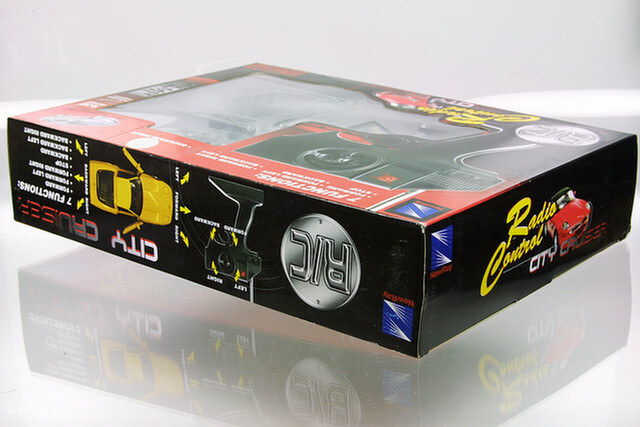 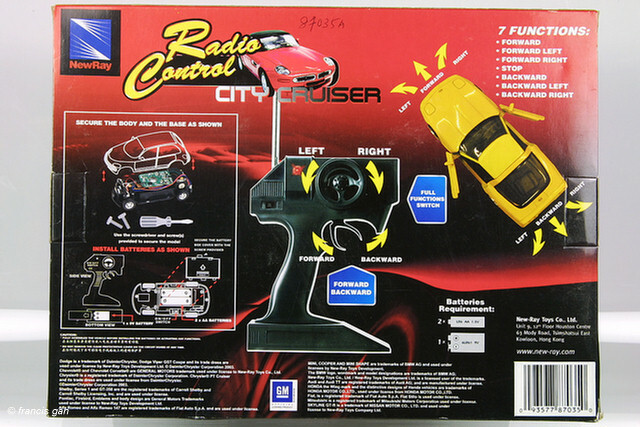 The New Ray Integra is also available in a remote controlled version.